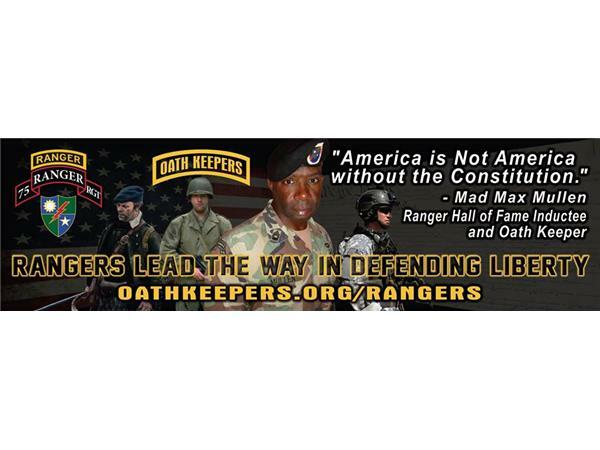 If you liked this show, you should follow WARRIOR TALK RADIO. 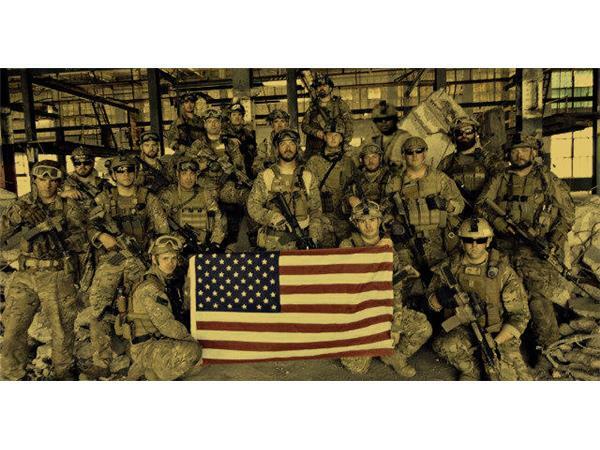 Robert Butler is an 18 year veteran of the United States Army and Army National Guard. 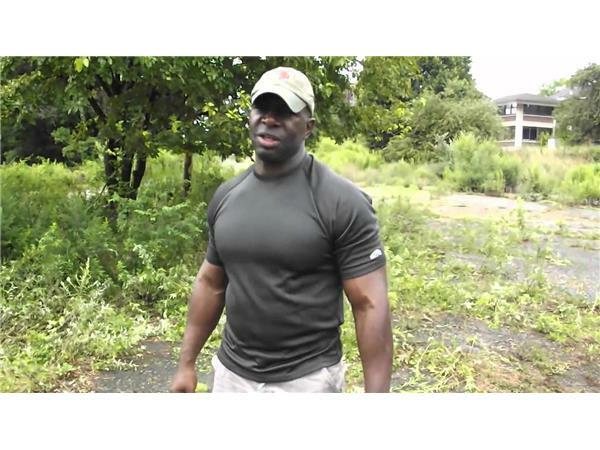 Serving from 1984 to 2001, Robert served as a Combat Engineer and Artilleryman. 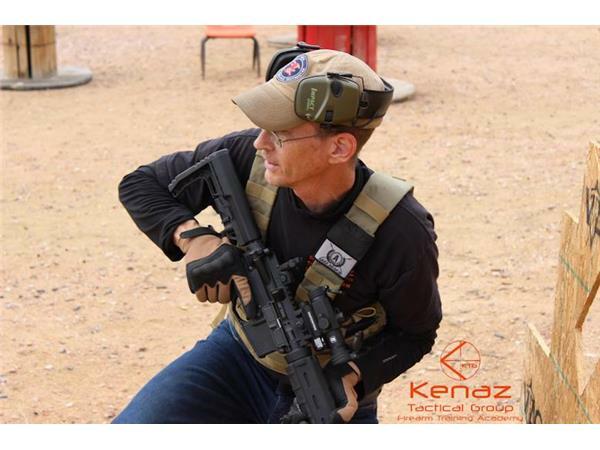 He has 30 years of shooting experience in defensive and tactical shooting encompassing several disciplines to include Pistol, Rifle and Shotgun. 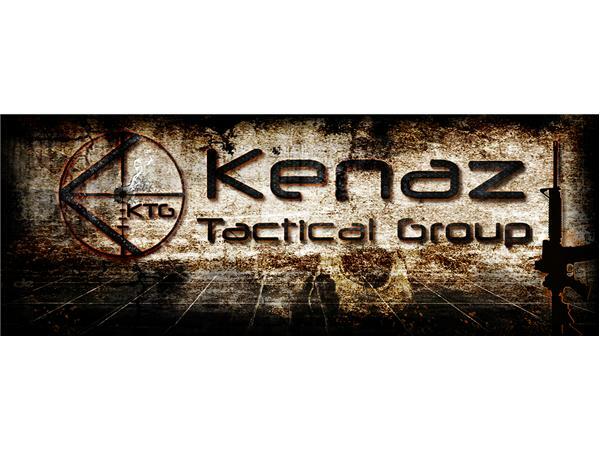 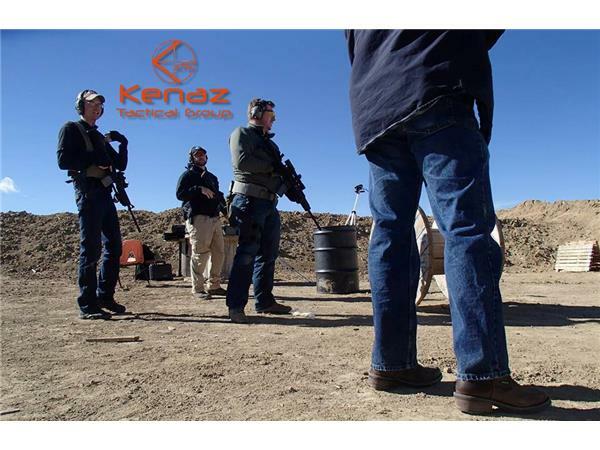 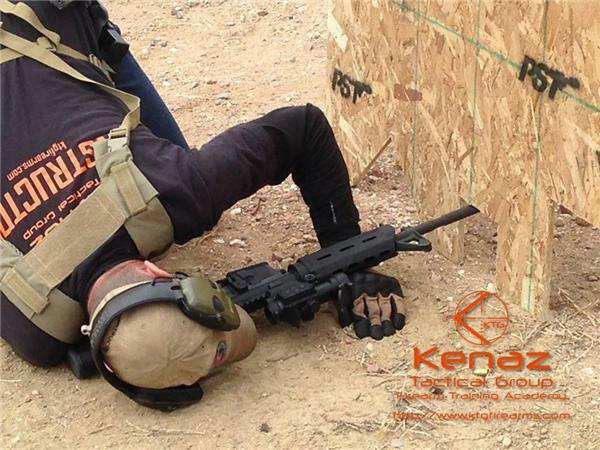 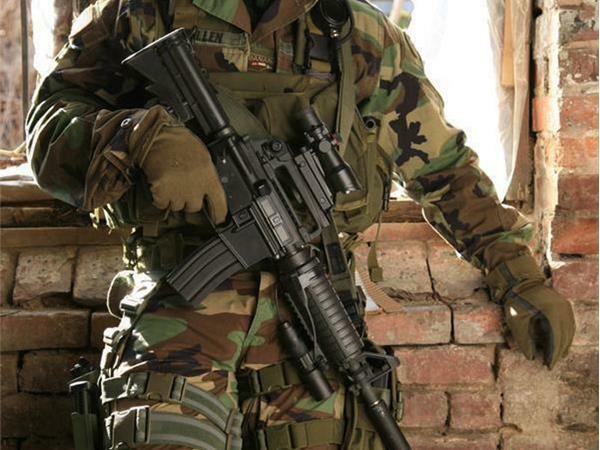 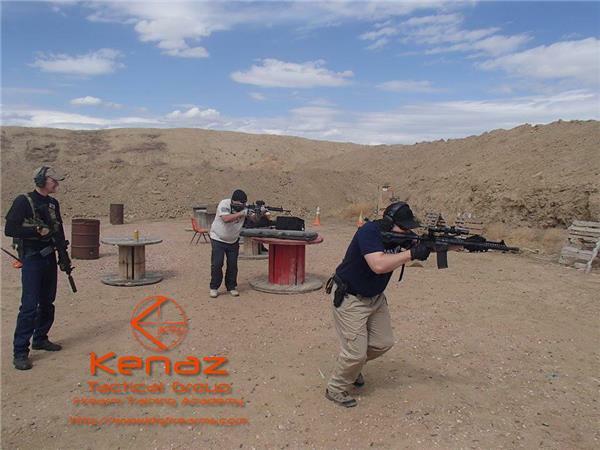 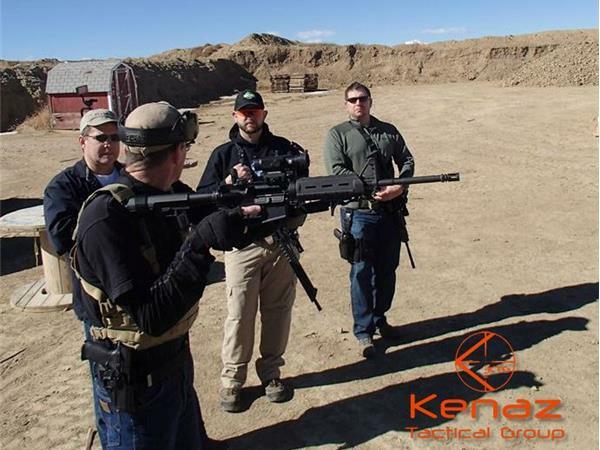 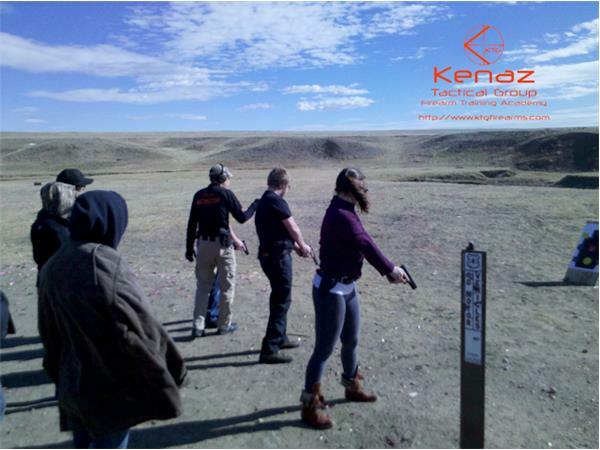 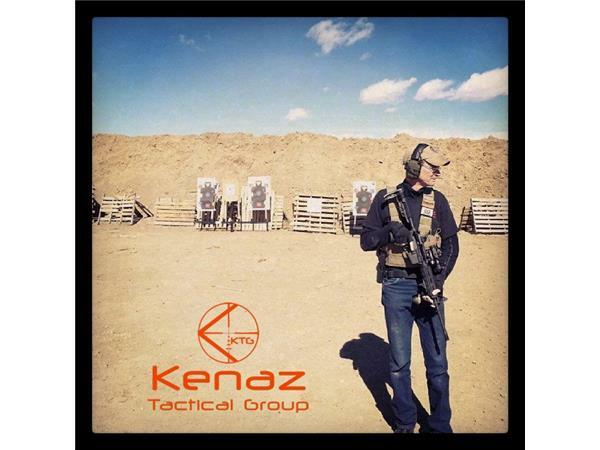 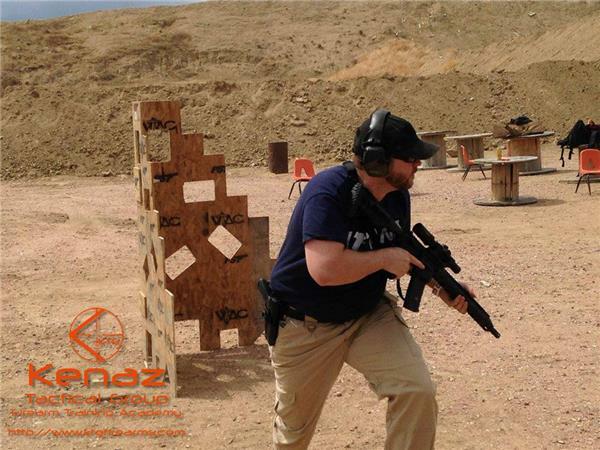 Robert is the founder and president of Kenaz Tactical Group and acts as the lead technical consultant and project manager for the organization. 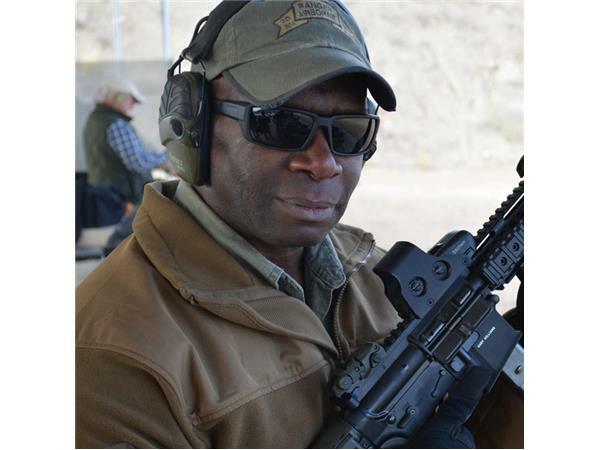 Also, Robert is the Director of Product Development for Tactical Black Firearms. 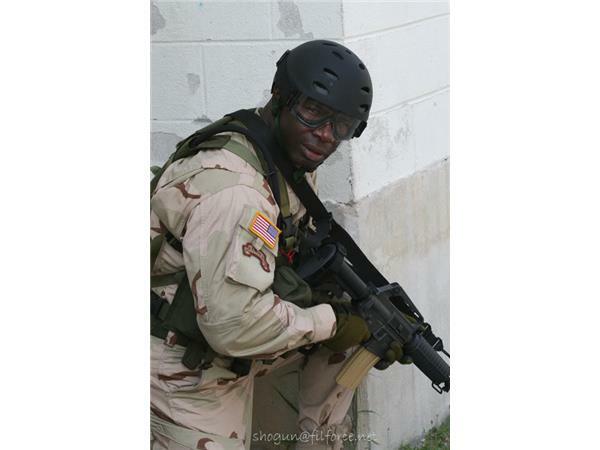 Master Sergeant (Ret.) 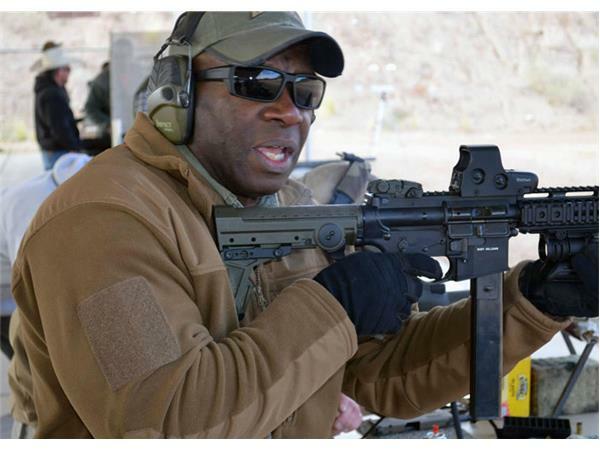 Howard “Mad Max” Mullen, a 26 year United States Army veteran, is known as one of the most dynamic Rangers to ever serve in the US Army. 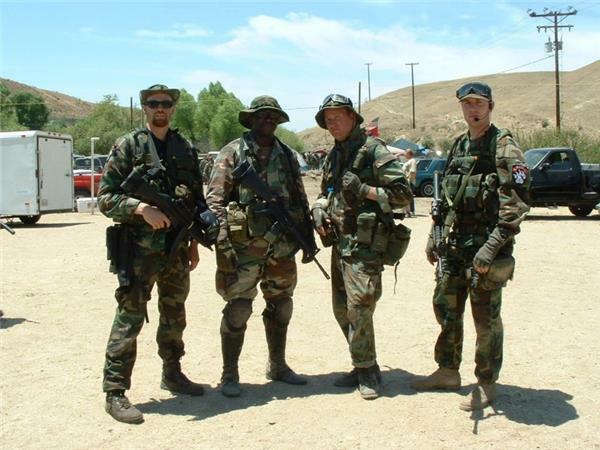 Beginning in 1979, Mullen served with the elite fighting force group through the decade and into the mid-1990s. 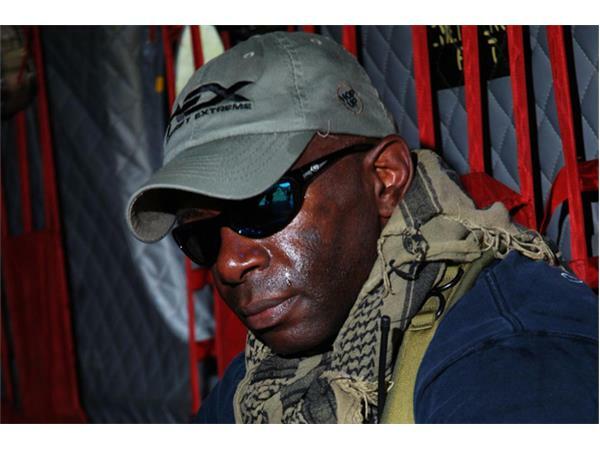 During “Operation Urgent Fury” on October 25, 1983, Mullen conducted a 500ft combat parachute assault on the island of Grenada. 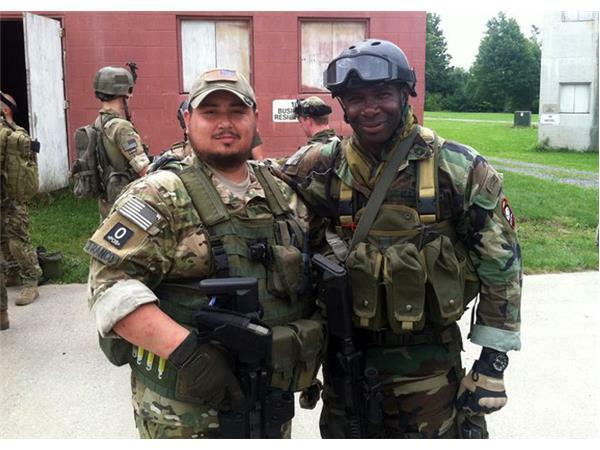 He has over 250 static line airborne jumps. 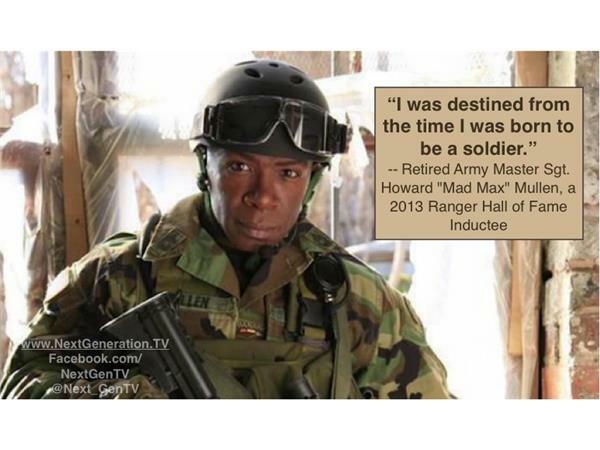 In 2013, MSG Mullen was inducted into the Ranger Hall of Fame as well as the Distinguished Member of the Ranger Training Brigade.